Samsung Galaxy S7 phone was widely loved and sold device among its peers. According to Counterpoint Research, the first month of sale for the Galaxy S7 was 20 percent higher than last year’s flagship devices. However, as the saying goes, Perfection itself is imperfection, users of Samsung Galaxy S7 did have one reported problem – a Samsung virus infection pop ups. Some users complained that they keep getting pop us showing that there phone is infected with a Samsung virus which can only be dealt with by installing an app. As you would imagine, those who aren’t aware much of cyber security practices believe the pop ups to be true, however some of the wise consumers contacted us about this matter. Part 1: How to fix Samsung Galaxy S7 Virus Pop Ups? Part 2: How to protect the Samsung Galaxy phones from Samsung virus? How to fix Samsung Galaxy S7 Virus Pop Ups? After an intense research over a hundred devices, our team reached to a conclusion that more often than not, these Samsung virus pop ups were fake. Such warnings are targeting users that are not well-versed in technical stuff. Developers of such fake malware threats often tend to exploit private information of the user such as names, passwords, email addresses, phone numbers, and credit card numbers, etc. So beware, and never let the scammers scam you. Given below are the instructions on how to fix the Samsung virus pop ups. Step 1 Don’t touch it! As we have mentioned earlier, most of the times, these pop ups are not bad for your phone but your pocket. So, never, I repeat NEVER tap on the warning, or this will redirect you to a page that may automatically download an APK file in your device. The file will then begin to install an app that contains the virus on your phone. So, better not touch it! Step 2 Ignore the warning. If you haven’t tapped it yet, then just close the web page. Yes! Do as directed, please ignore such warnings. 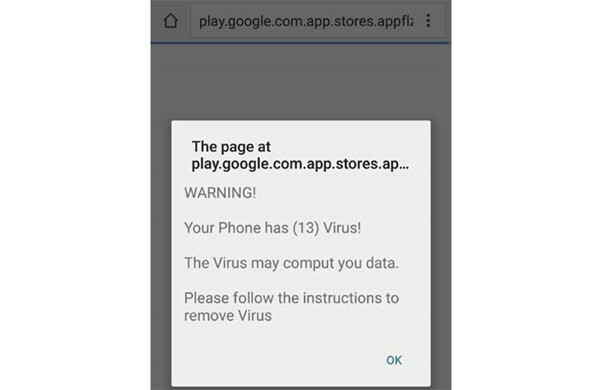 These virus and malware warning pop ups are 80 percent of the times fake that occur when an internet surfer browses censored sites that usually has several redirects, one door opening to another, leading user to a certain pop up that warns, Your Phone is At Risk! Closing the browser or the application can be temporary solution but once you reopen the browser, these pop ups may return. Be known that this is a stronger beast to beat. But we’ll tell how to take it down. First of all, clear you browser’s cookies and caches. Go to Home screen and tap the Apps icon > Tap on Settings > Open Applications and go to Application Manager > ALL tabs. Now touch the Internet option and find to Close button > tap Storage. From there, Clear cache and then Clear data, Delete. Step 3 Dump the garbage Apps! You know what stuff you have bought for your apartment and what not, the same way we know what we Applications we have installed and which of them are garbage or automatically installed apps. Uninstall the unwanted Apps immediately. Hackers are getting smarter each day and are finding ways to trick the users into getting their personal information using social engineering. So, we highly recommend our readers to not open any site without “HTTPS” Sign. Also, Never put your information in a site that is not very famous.! How to protect the Samsung Galaxy phones from Samsung virus? Following are five tips on how you can protect your phone from the malware. Always keep your phone locked when you are not using it. You can put a PIN code or password or facial-recognition or any smart lock. Download anti-virus software for the internal protection. You may download free anti-virus from your phone’s app store. Don’t browse malicious websites. How do we know it is malicious site? Well, sites that have multiple redirections often tend to contain malware threat for devices. Also, never open a suspicious message or an email that asks you to GO TO LINK. The link may direct you to a virus-infected website. If you want to download an Application or software, prefer only trusted provider such as your phone’s App store. Downloads from a third party often pose virus threats to your smartphone. 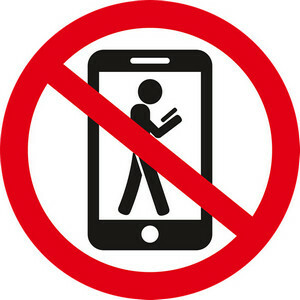 In addition to it, don’t use jailbreaks and other manures against the manufactural structures. Such adventures often pave way for viruses to slip into the device. Since, the Galaxy S7 allows its users to encrypt the files and data stored on the phone, make sure you utilise this opportunity. This not only helps in shielding your phone’s documents, files and other data but also protects data stored on the phone's memory card. We all want a free Wi-Fi spot, right? But, sometimes it turns out to be rather costly than cheap. The unprotected Wi-Fi networks allow everyone to join the network. This puts your device in to danger, because one can easily slip into your device and infect it with a virus without even bringing it to notice. Here we list top 5 free antivirus apps for Samsung to help you protect your Samsung smartphones away from the virus. 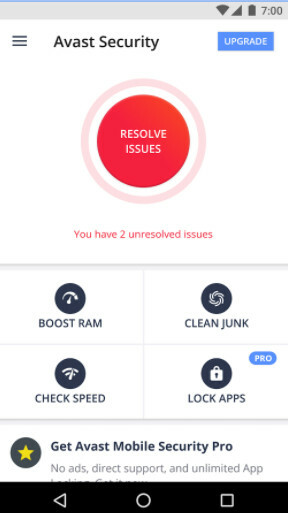 This is our one of the most favourite Antivirus and Security App. Avast is now available free and offers everything from a privacy advisor to a customizable blacklist option. Bitdefender is relatively a newer entry in the market, but it has made its place in the security community with its free extremely lightweight antivirus program that does not run in the background. AVL is a former AV-Test award winner Antivirus Program for Samsung Android phones. 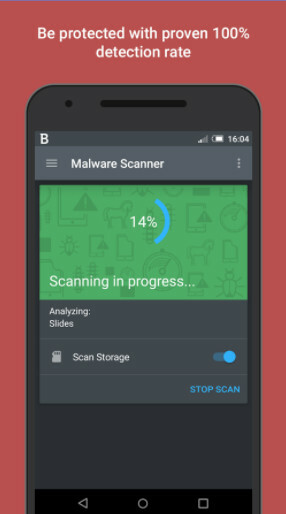 It not only protects your device but also detects all the executable files making its way onto your device. 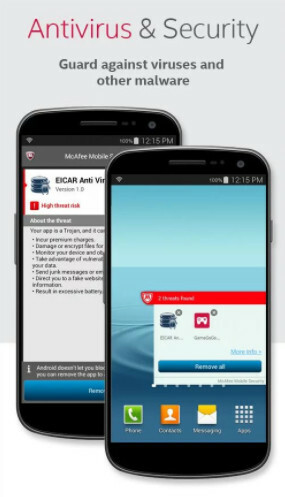 McAfee, the winner of AV Test 2017, is another renowned and trusted name when it comes to antivirus software for the PC and Android. 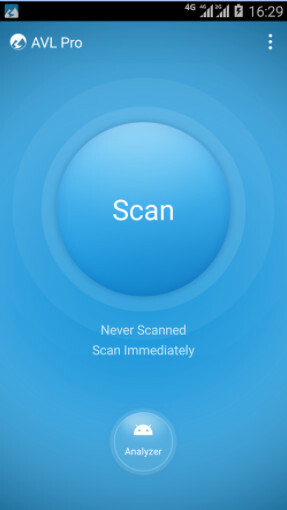 Besides the antivirus scanning tracking features, this app can even take a picture of the thief, in case your device is stolen. 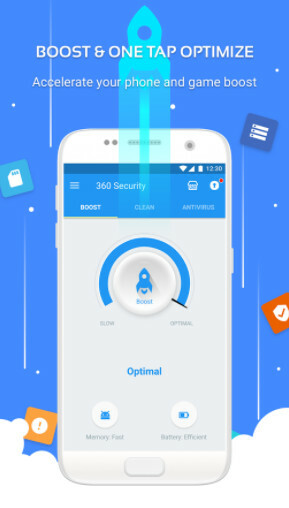 The 360 Total Security is arguably the world’s most popular mobile security App. For your Galaxy S7 security, this is the App to go. 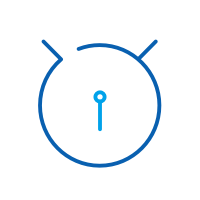 This application makes your cell phone a lot speedier, cleaner, and more secure. Secures it from malware attack. Saves and increase battery life. Keeps Wi-Fi security in check. Blocks unwanted calls and messages. If the Samsung virus cleaners could not help you, we recommend backing up your Samsung Android data to protect it from the loss. 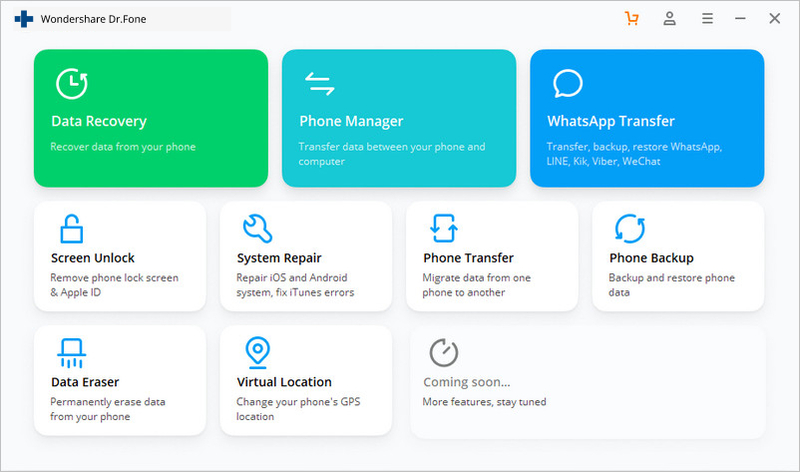 dr.fone - Backup & Restore (Android) is a great tool to help you backup your contacts, photos, call logs, music, apps and more files from Samsung phones to PC with one click. This article shows you top 5 Android app managers and how to manage them with a desktop app manager for Android. This article is dedicated to offer you information on how to save instagram photos to android with ease.